Russian investigators are probing circumstances in which companies employing mainly foreign nationals and “managed by William Browder” had “illegally” bought shares in the state-owned Gazprom. At the same time, under a Russian law which was in force between 1999 and 2004, foreigners were allowed to purchase Gazprom shares only if they had permission from the country’s federal commission on stocks. Alternatively, they could do so through foreign securities depositories, but that was much more expensive. 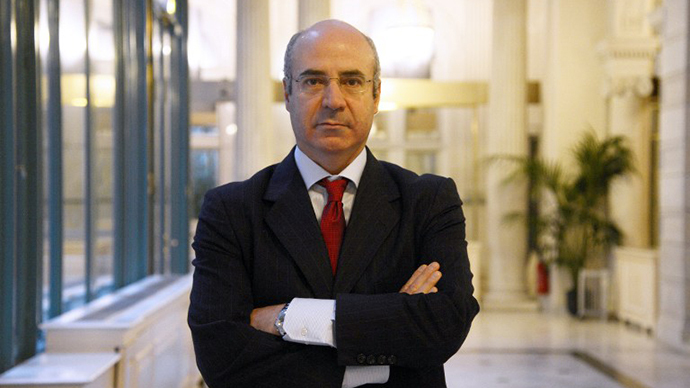 In 2006, after the ban on assets’ purchases for foreigners was lifted, Browder sold “illegally bought shares.” Russian law enforcers are now working to find out the details of what happened to those shares afterwards. “We're talking about not only personal enrichment with the violation of Russian laws…, but it's about attempts to impose their own rules on the company,” the official stated. Between 2001 and 2004, Browder demanded that Gazprom change its charter, as well as its board of directors and the composition of the board, Aleksandrov noted. Meanwhile, Hermitage Capital states that Gazprom shares were purchased legally and that the legality of the procedure was confirmed by the Russian Commission on Stocks. All accusations that those deals caused any damages to Gazprom “are absurd,” said the investment fund’s press service. “If the deal to buy Gazprom shares is to be legal, the government's permission was needed to buy them, which was not officially given,” the ministry’s press center told Interfax. “If there had been permission, no criminal case would have been started,” they added. 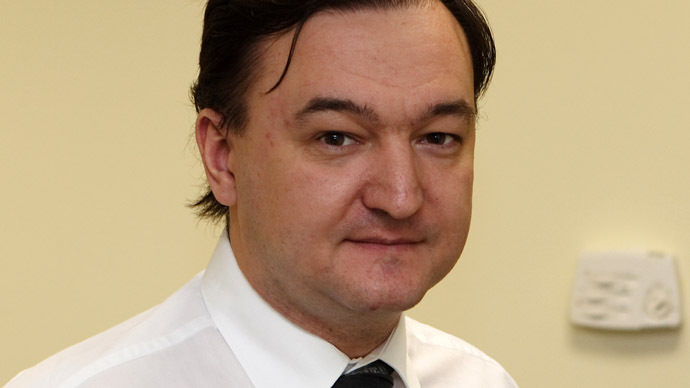 Last year, the US introduced the so-called Magnitsky list – a law imposing asset freeze and entry ban on Russian officials implicated in the lawyer’s death. Russia slammed the move as an attempt to interfere into its internal affairs and fired back with a blacklist of Americans who allegedly violated human rights. Hermitage Capital Management was founded by William Browder in partnership with the late Edmond Safra back in 1996. 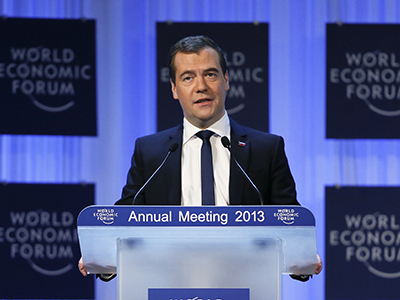 By 2004 it became one of the biggest foreign investors in Russia, managing over $US 3.5 billion. The company was making a fortune, bringing Browder millions in revenue, but in 2006 it sold its Russian shares. Browder later explained the move was due to concerns about the fate of the fund and its employees. He stated that he did not want them to follow the footsteps of Mikhail Khodorkovsky. In 2005, the former Yukos CEO was sentenced to time in prison for fraud and tax evasion. However, he has been depicted as “a political prisoner” by many outside Russia.